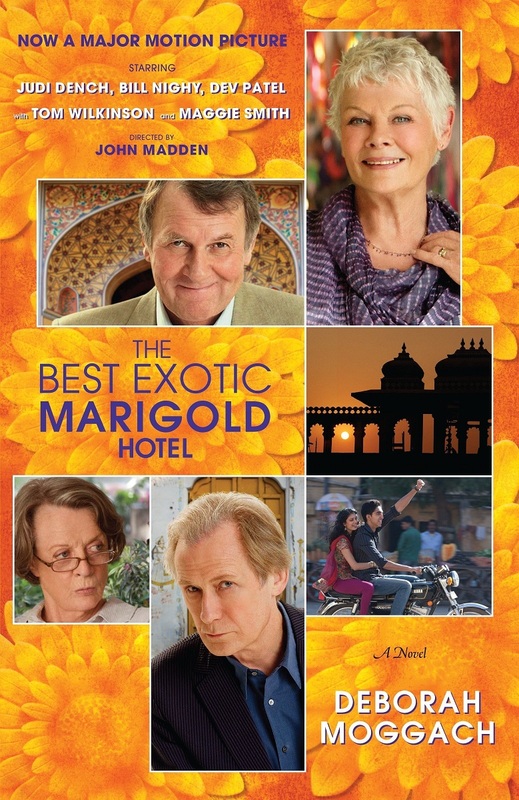 At the heart of the 2012 movie The Best Exotic Marigold Hotel is the enchanting idea that old age need not be the end – it can be a wonderful new beginning. 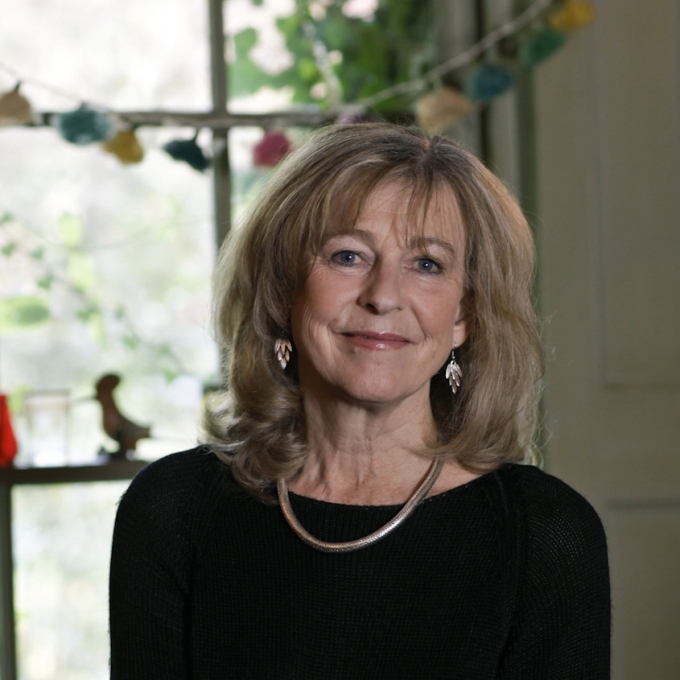 And no one person embodies that spirit than Deborah Moggach – author of These Foolish Things, which became the movie that charmed so many. Moggach is descended from writers; she is candid, sparkling and prolific (she has written 20 novels), and she isn’t stopping any time soon. Catch her at the festival in conversation about the process of adapting books to films, about Islam and modernity, or about the elusive art of writing. And if you need any more persuading, Moggach was the one who adapted the screenplay for the 2004 movie Pride and Prejudice starring Keira Knightley (for which she also received a BAFTA nomination). “Identity” can be a fraught concept in literature as nation-states weaken and the world opens up to new and better realities. But Alberto Ruy-Sánchez has never been afraid to question who he is and what he wants to writes about. 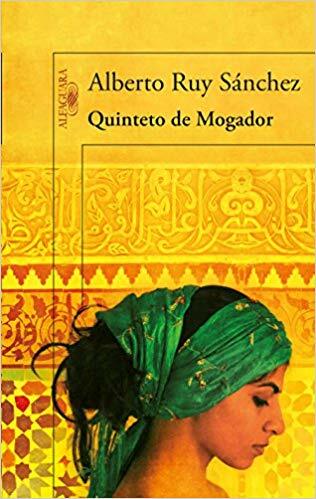 He is best known for his novels, poems and short stories set in Mogador, a Moroccan port town on the Atlantic coast, and for the term “Horizontal Orientalism” that he coined in response to questions about why a third world writer, a Mexican, might choose to write about Morocco and not its colonising ancestor, Spain. 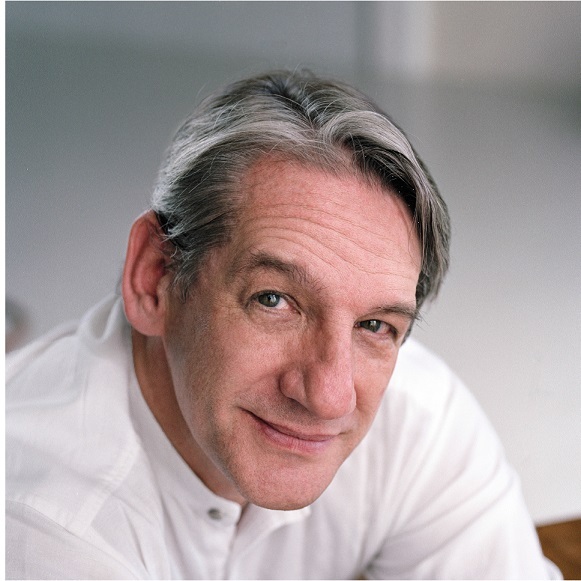 Attend his discussion about his literary inspirations or hear him recite his poetry and experience the joy and magic of finding a home in the unlikeliest of places. 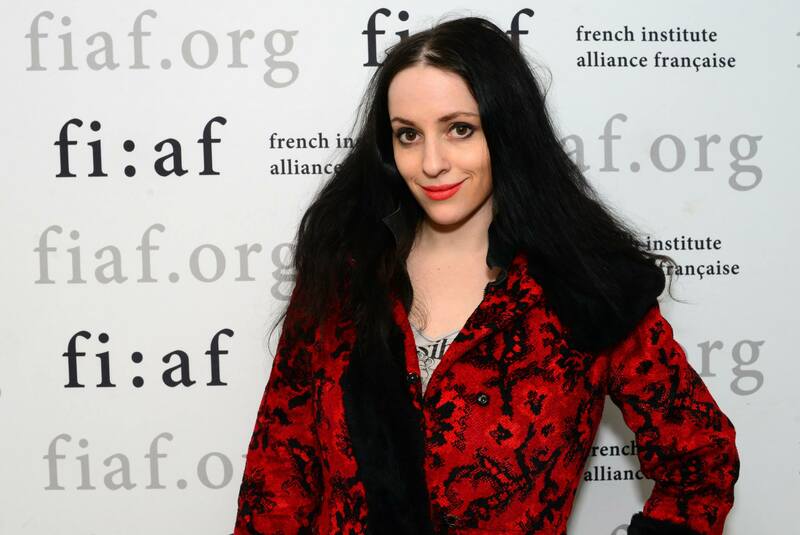 Fierce and honest, Molly Crabapple can be called a writer, an artist, an activist, and so much more. 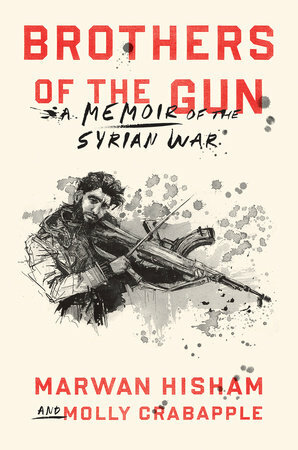 From the days when she sketched the Occupy Wall Street protests in New York City to her most recent book, Brothers of the Gun, a memoir of the Syrian War by war journalist Marwan Hisham that she has illustrated, she has always sought conflict. 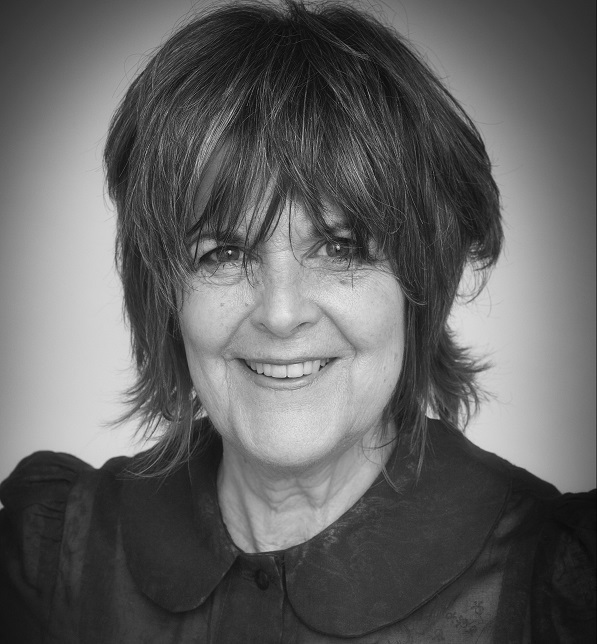 Her prose is powerful and, writing for VICE, she has tackled issues like the struggles of ageing for women, the use of photoshop on actresses, the complicated world of female models and artists, and the very real trauma of abortion. At the festival she will be talking about women and the workplace, and graphic journalism. Watch her as she tackles, in her words and her art, the question of how to adequately represent the fractures of society. 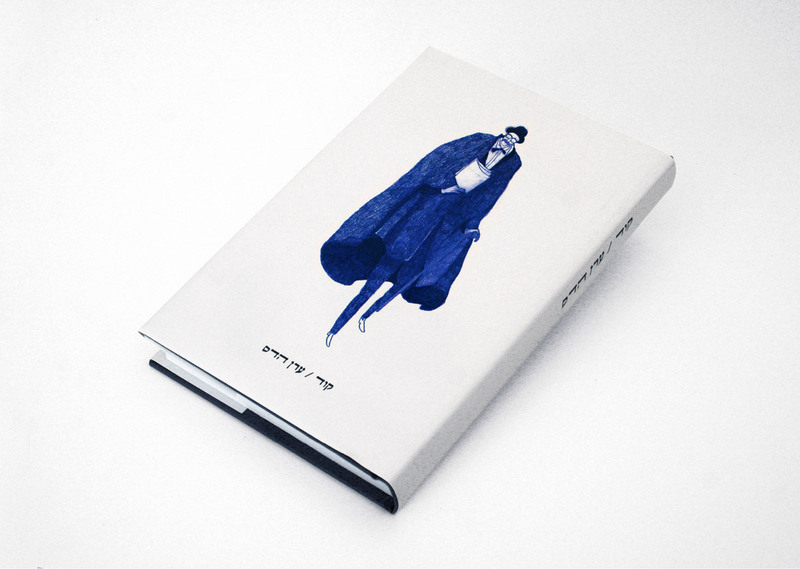 Classicists of literature, beware – Eran Hadas is bringing “Augmented Poetry” to the stage. Poet, programmer, and new media artist, Hadas combines poetry and computer science to create language manipulated by algorithms. 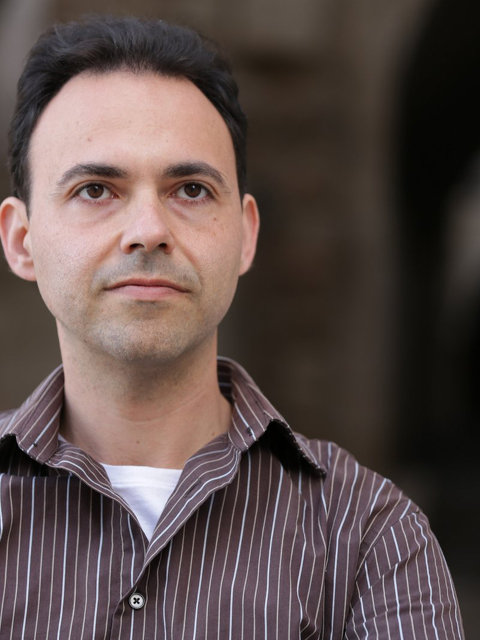 If you are confused, his work includes a headset that generates poems from brain waves, a computational literature course at CalTech that surveyed poetry from the Romantics (1830s) to the future (2045), and a book of poetry written live on the internet in a google doc so people could see the writing process and even help edit it. He will be hosting a workshop on using artificial intelligence to generate poems, along with reading his own poetry and talking about “gendered” fiction. Go ahead, try something new. Not many can boast about having the same job for 20 years, fewer still can boast about having it at The Guardian. Susannah Clapp, who has been the theatre critic for the Observer since 1997, can do both. Her writing is effective, yet light-hearted, and two decades as a critic means that she is more likely to write than be written about – to observe rather than be observed. 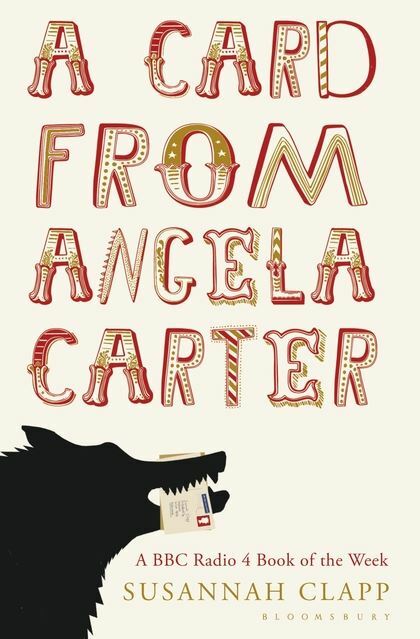 This honed vision comes across best in her two books as she paints rich portraits of Bruce Chatwin, the indomitable travel writer, and of Angela Carter, the vivacious British novelist. At the festival, Clapp will be talking about the art of biography and the role of the theatre today – it’s a show you definitely don’t want to miss.